The Michigan Kids on the Move Organization is a 501(c)3 based in Port Huron, MI. 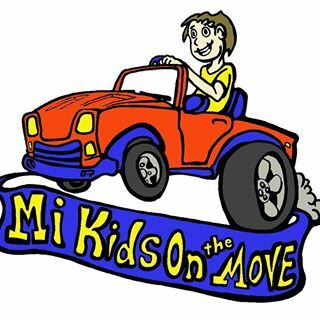 MI Kids on the Move mission is to overcome obstacles to mobility in special needs children. Algonac Robotics is working with MI Kids on the Move to connect robotics teams across MI that are interested in participating and/or hosting an event as part of their community outreach. Our goal is to collect team information so when MI Kids on the Move identifies a build project, they will contact a team and provide needed info for what needs to be done. If a team has access to a local charity and/or can perform their own fundraisers, it will allow the program to grow at a much faster pace. Kiwanis Bay Area members have been supporting the MI Kids on the move and can provide guidance to your local Kiwanis club if needed. If you have questions on the Bay area Kiwanis involvement and how the Kiwanis club can help contact Dave Malkiewicz at 810-499-1241 or email him at bldrmalk@aol.com. If your team is interested in joining this database, please use the link below to open our application form.